I have big news. We have a new baby in our family! The Calendar – with one child, I had a pretty wall calendar with different pictures of Boston for each month; it was filled with birthdays, anniversaries and other various appointments. I would spend a few minutes every morning checking the day’s activities while sipping my morning coffee, admiring how pretty the Public Garden looked and making sure to send a birthday card to my friend Erika in LA so that it got to her on time. With three kids, however, it’s much different. 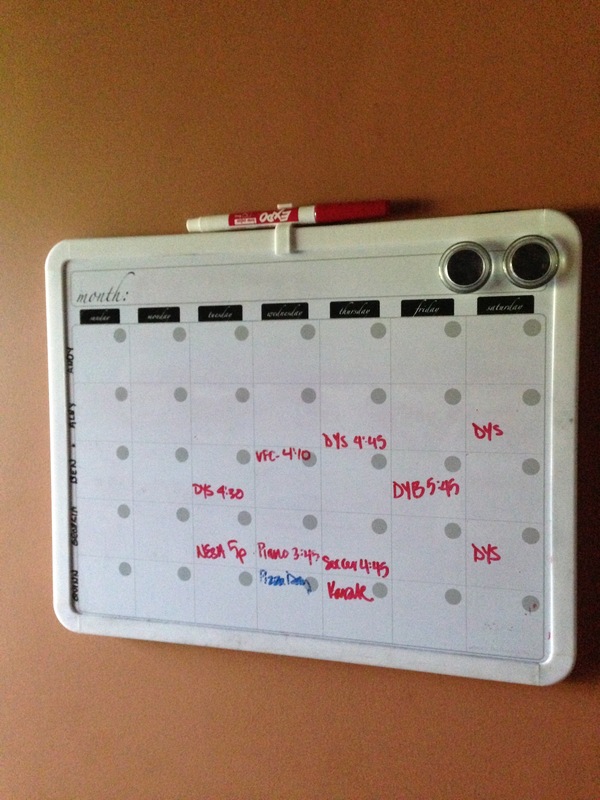 We now rely on a nasty white board near the back door that’s either halfway filled in or at least a week behind (I can never find the bloody eraser), an iPhone calendar that is constantly bing-bonging at me because I’m late for school pickup again and Facebook for birthdays. This year’s birthday card for Erika? Sent two days after I posted “Happy Birthday my friend, mwah mwah! !” on her wall. Luckily, she’s another frazzled working mother of three and totally gets it (we tend to travel in packs). Solidarity, sister. 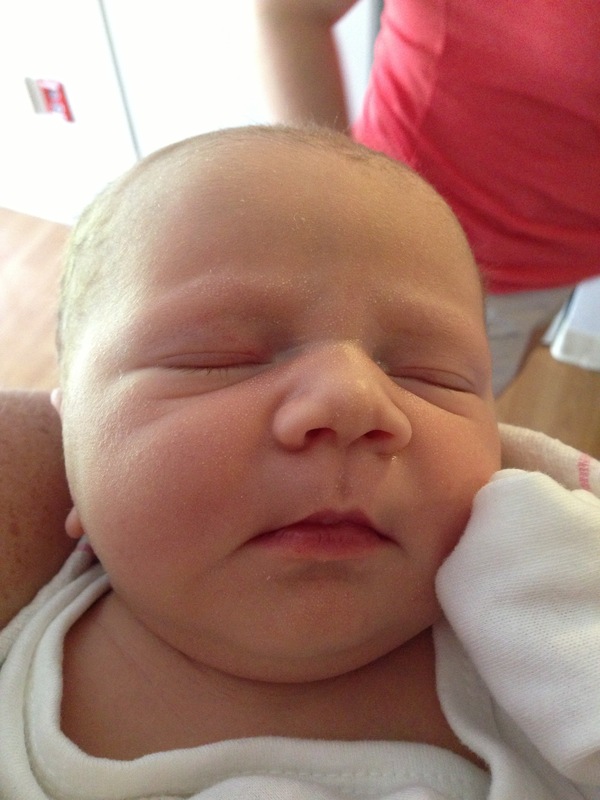 The Gym – when Ben was a baby, I had a gym membership. Now I hold Platinum Status at Dedham House of Pizza and a consider Marty, the manager of the wine section at Whole Foods, a dear friend. The Weekends – Ah yes, I do miss these. The weekends of yesteryear involved waking up around 7am and snuggling with the baby in our bed as he watched Elmo. We’d then have coffee, play with him on the floor a little, take a walk and talk to each other while Ben napped. Weekends these days consist of waking up at 7am with a three year old’s sharp toenail in my back, pouring scalding hot coffee down my throat because I’m late to get Georgia to her soccer game (see out-of-date whiteboard above) and negotiating with Andy as to whether Quinn comes with me as I coach Georgia’s soccer or with him as he coaches Ben’s baseball. We then go our separate ways with different kids headed to different fields and try to text each other in hopes of making sure that no child is left alone on a field. Sometimes there’s a birthday party (major monkey wrench) or food shopping to be done (if Quinn is with me and there are no race car shopping carts then it’s The Seventh Circle of Hell) but eventually, around 10pm, we have a drink and get to talk. Or just drink because we’re too tired to talk. Don’t judge. 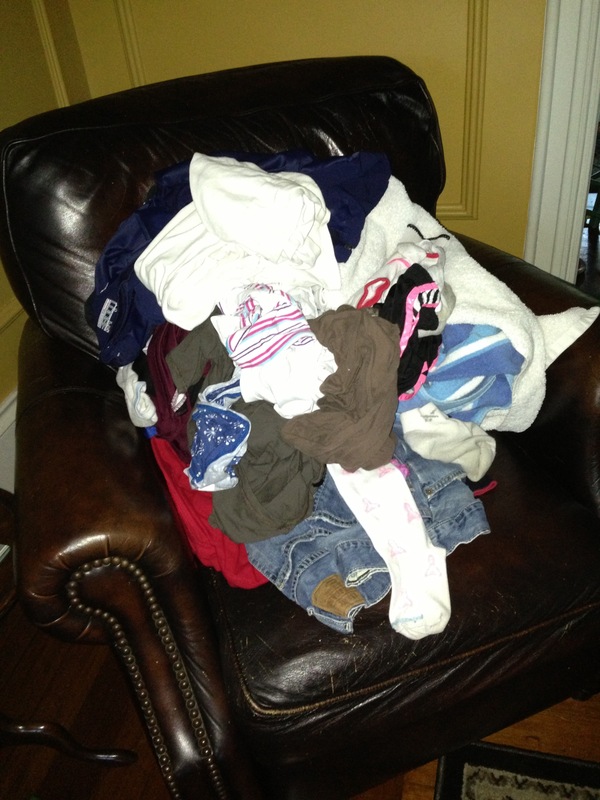 The Wardrobe – With one child I did laundry, folded it and put it away. My nice clothes for work were brought to the dry cleaners weekly and hung back in the closet. I’d shop at Ann Taylor and Banana Republic because I had a nice little disposable income after paying my small mortgage and one daycare payment. These days? Sometimes my clothes are clean. We do laundry 27 times a week and occasionally it gets folded, but often it sits in the dryer for days. Dry cleaning is a thing of the past because all of my work clothes are machine washable (Old Navy is good that way). I shop now only when I have to and usually it’s for size 12 boys, 8 girls or 3T and if there is a cheap sweater within reach of the cash register – and I have a coupon – will I buy it for myself. Despite all that I have “given up,” I wouldn’t change a thing. I mean, sure, life may have had more order and less chaos back then but these little comedians I live with definitely keep me laughing. Insane…but laughing. Oh how I do so love this article…it’s funny and real and pretty much describes the way that all parents – working moms/dads and stay at home moms/dads feel all the time. And nice to know that I’m not the only one to make sure that the bar is always stocked.